Courtney’s War was released in Italy this week, and immediately hit the number 2 spot in the genre fiction chart, and number 4 in the hardback fiction chart. 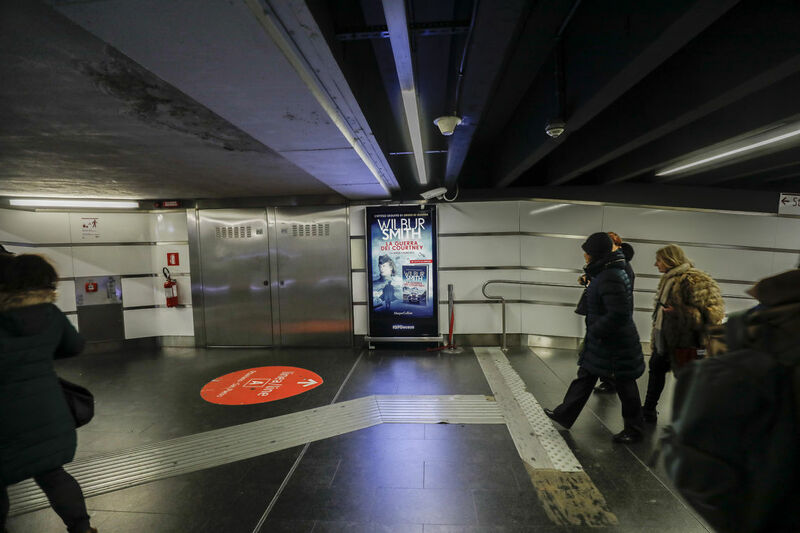 The release was accompanied by a major outdoor advertising campaign targeting regional metro stations. 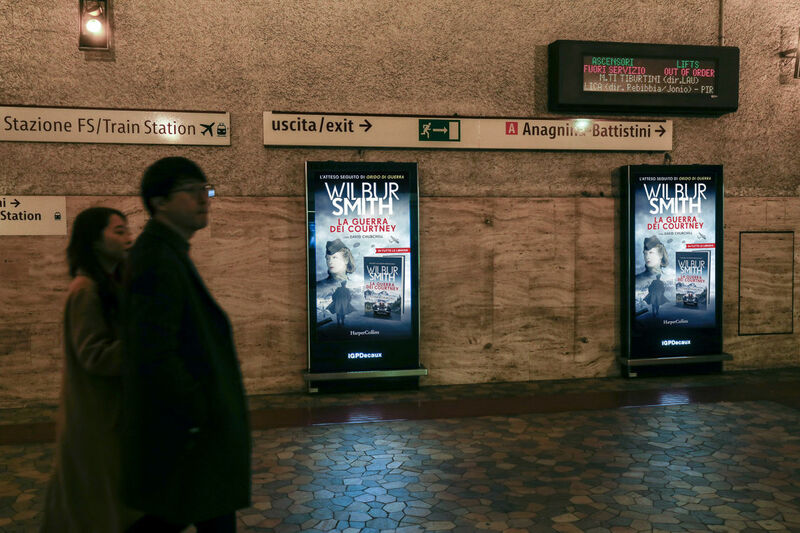 Over 22 million copies of Wilbur Smith’s books have sold in Italy since his first novel, so it is a joy to see Wilbur’s sustained popularity in the country.